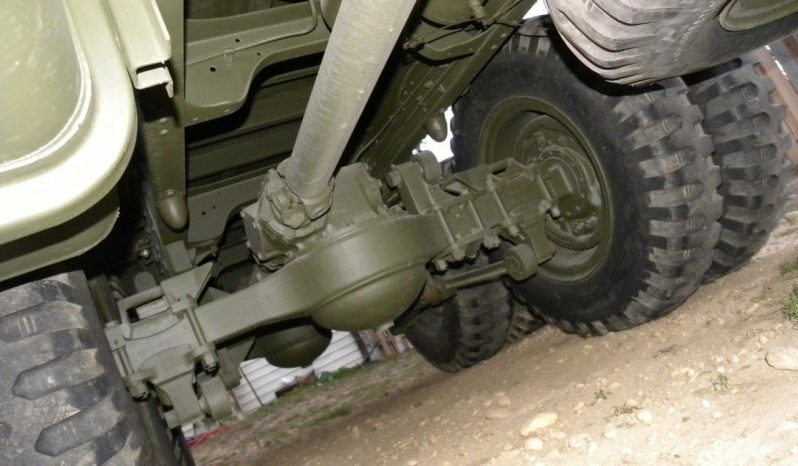 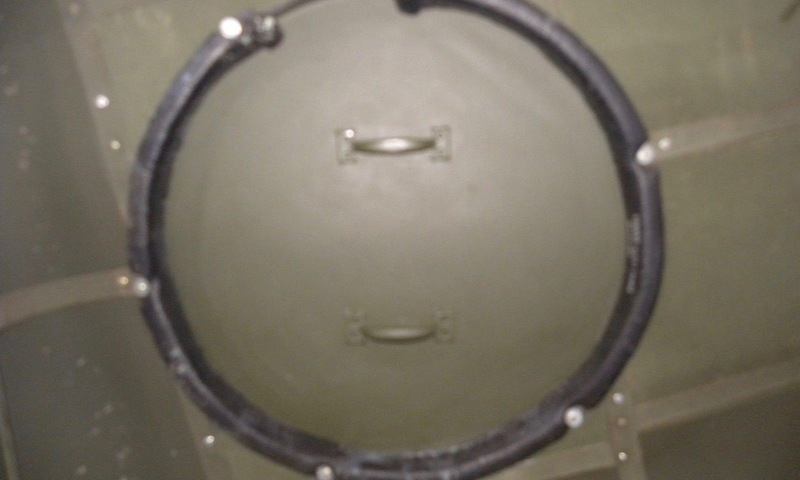 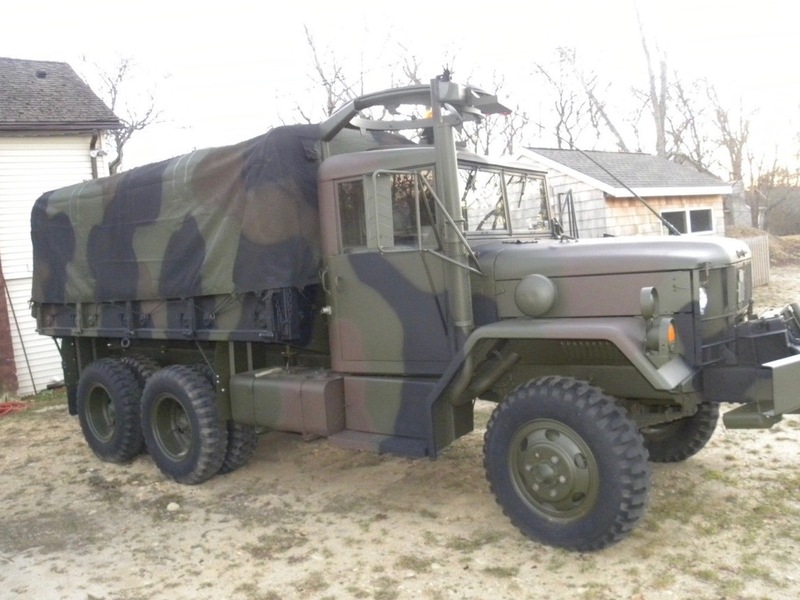 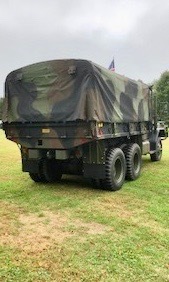 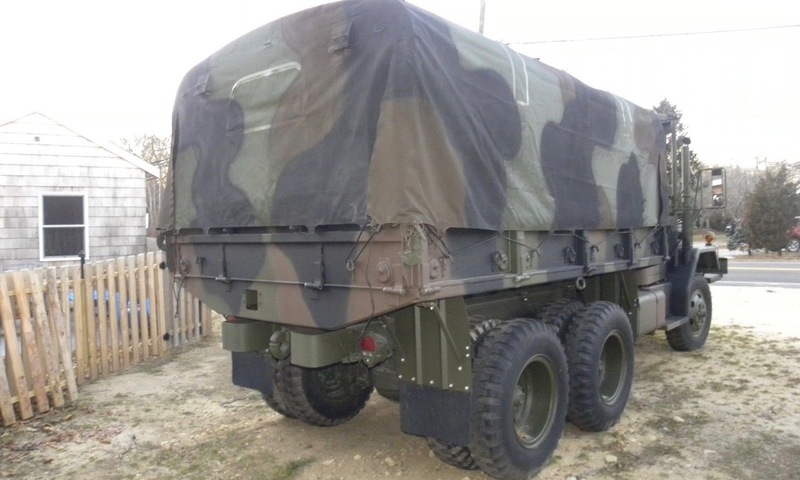 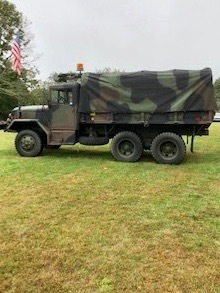 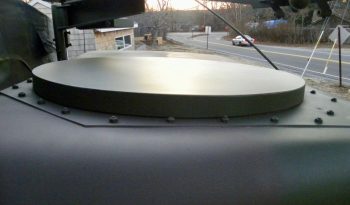 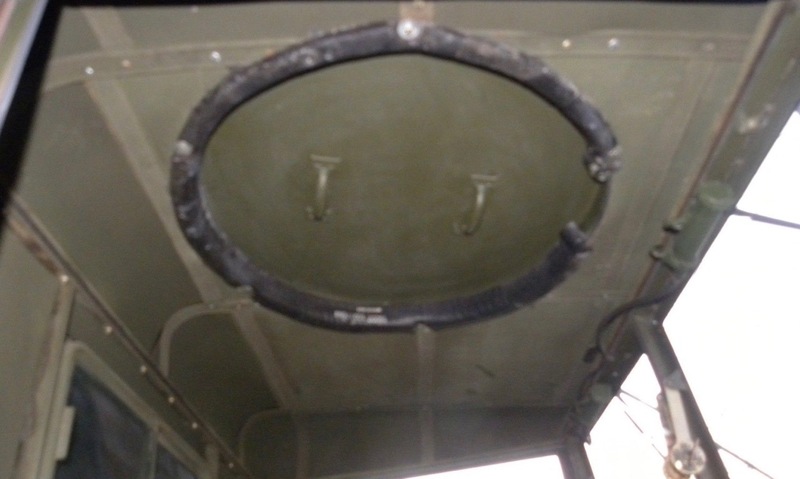 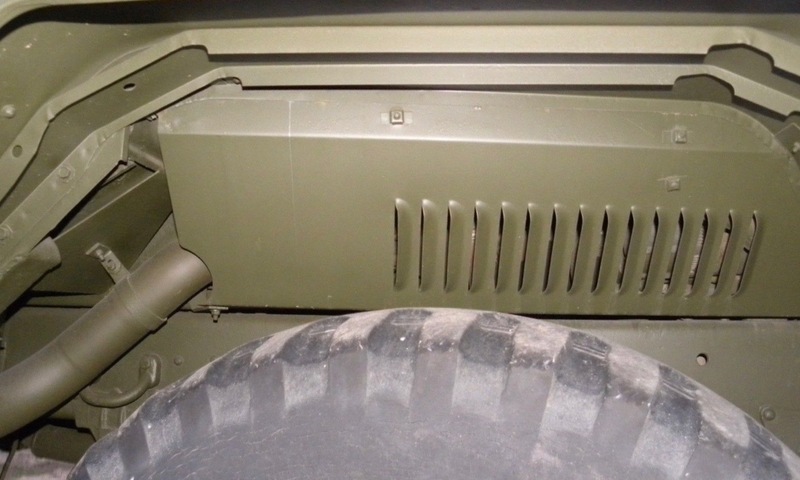 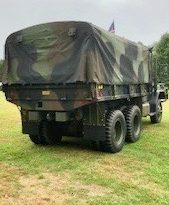 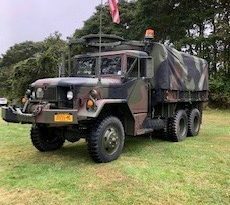 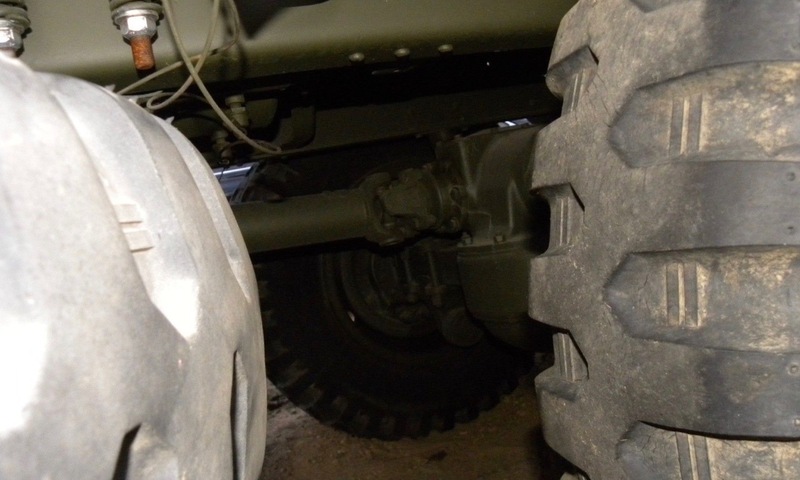 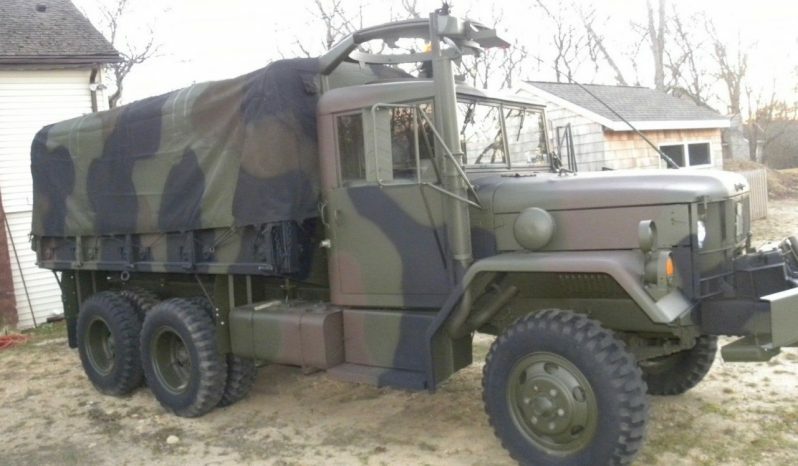 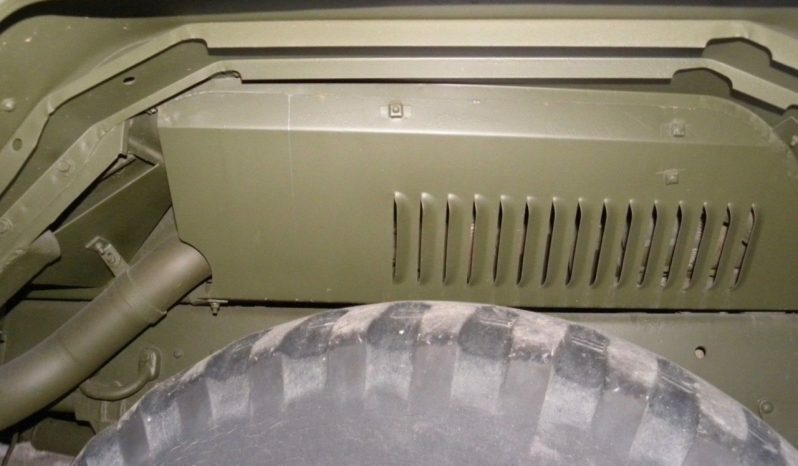 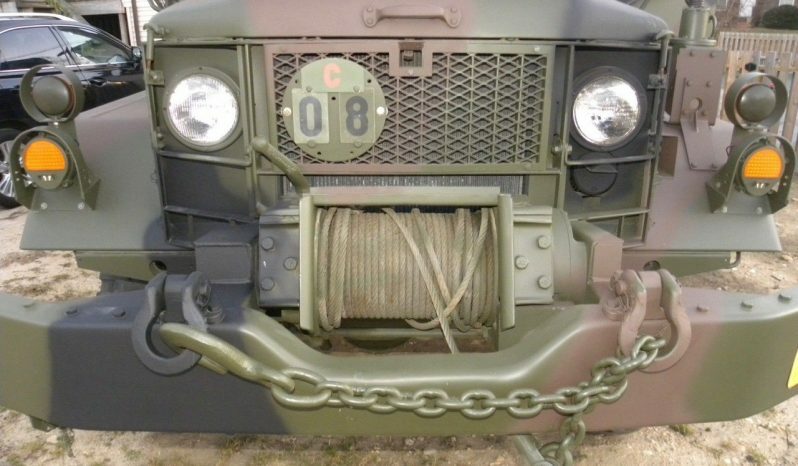 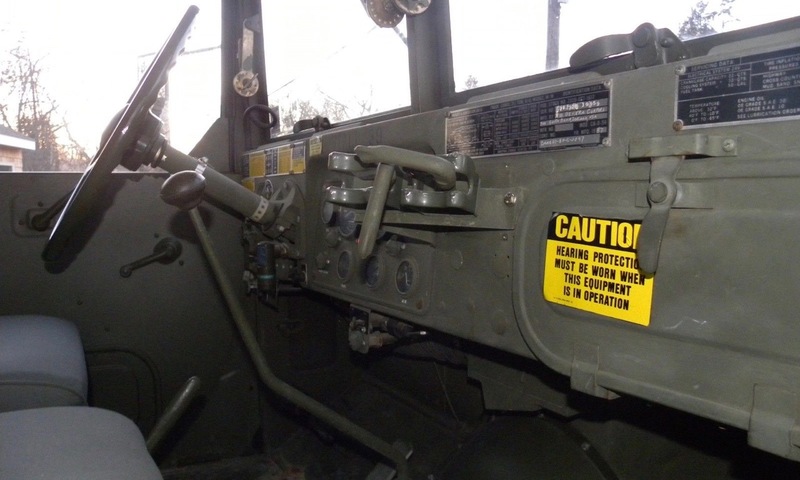 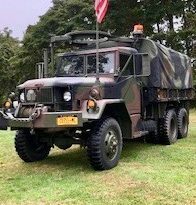 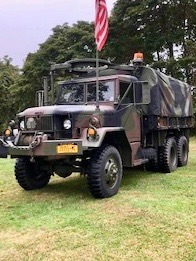 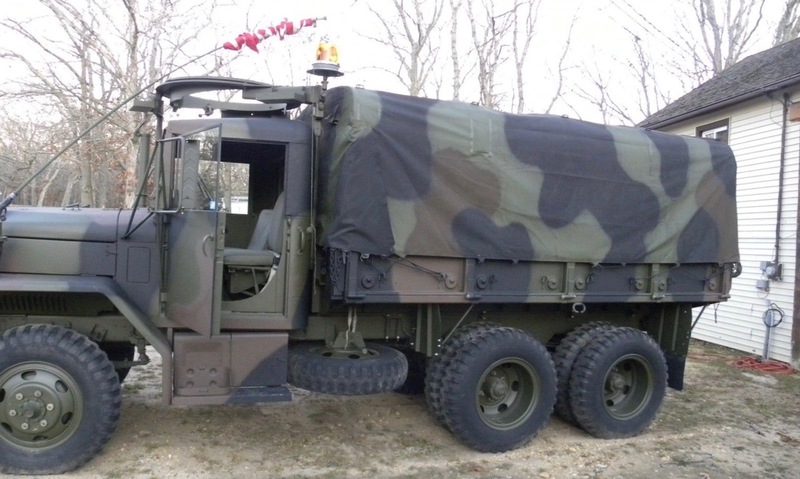 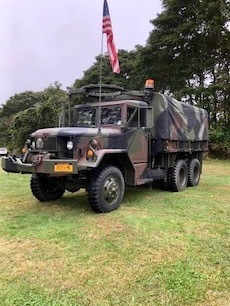 Very nice, rust free, former air force truck equipped with a hard top, front winch and a M66 ring mount with access hole in roof with weather cover and cab reinforcement installed. 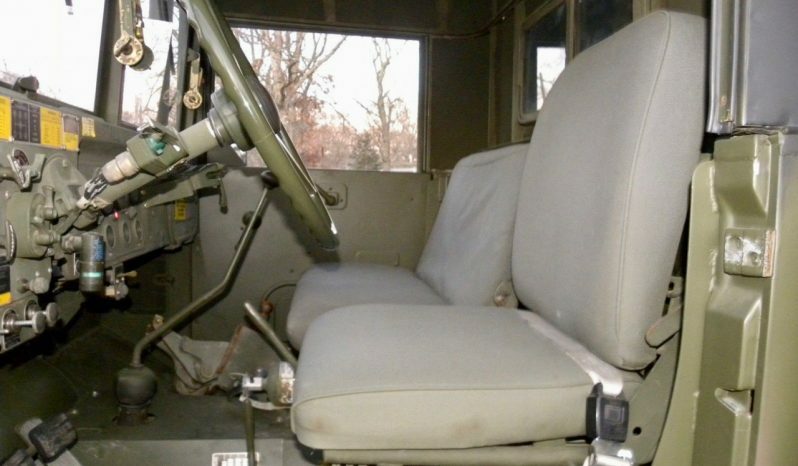 Only 5010 original miles and 276 hours. 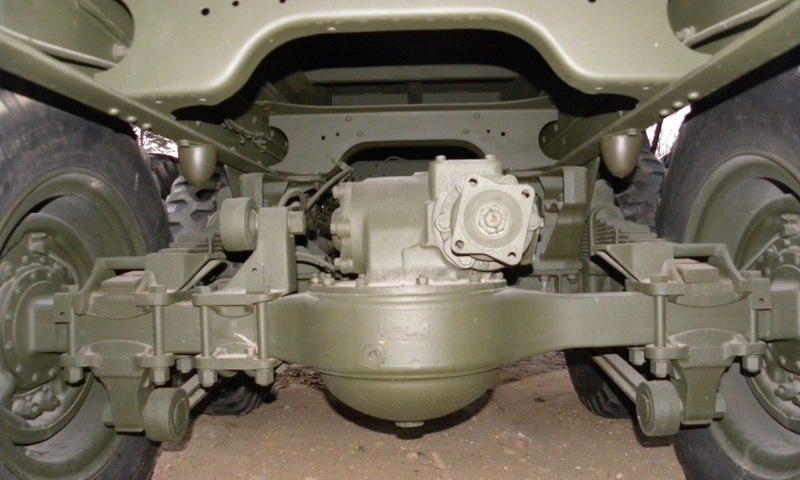 Completely repainted and cargo body removed so back of cab and chassis & under body could be painted properly with three color cammo. 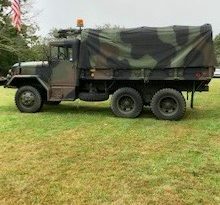 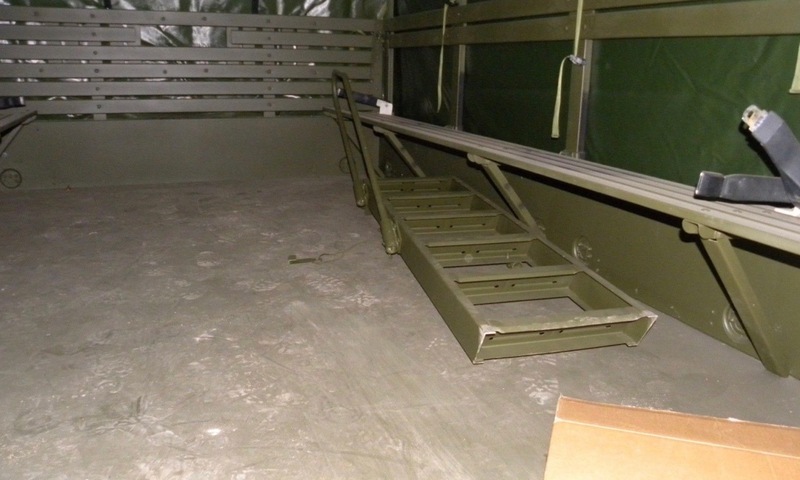 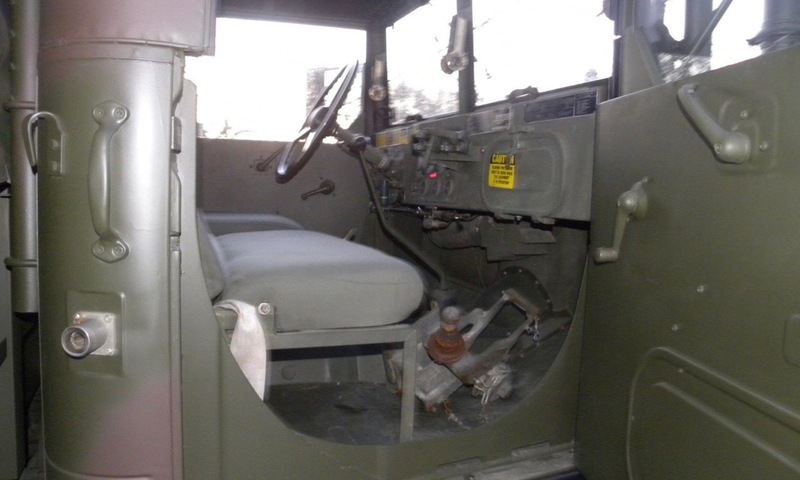 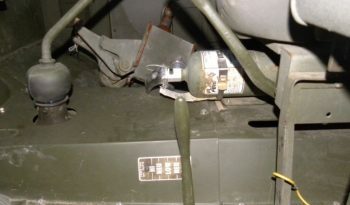 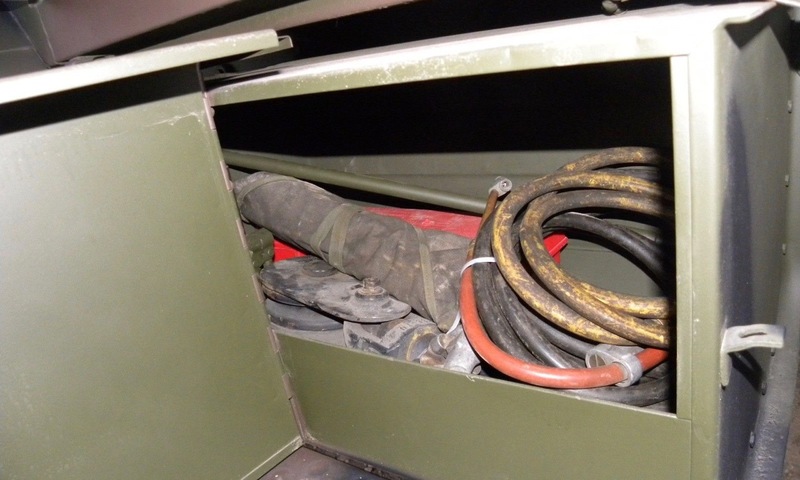 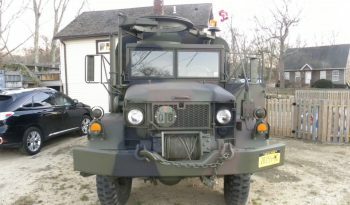 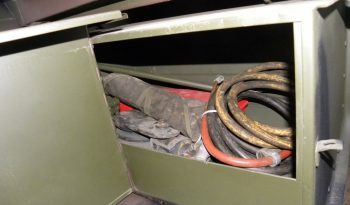 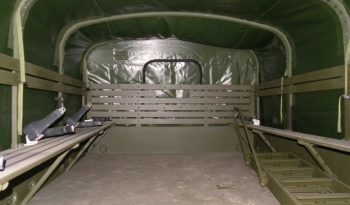 Truck includes M23 cradle, tow bar, original jack and tool kit as well as boarding ladder and new vinyl cargo bed cover tarp. 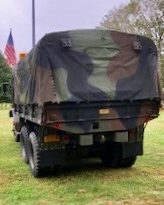 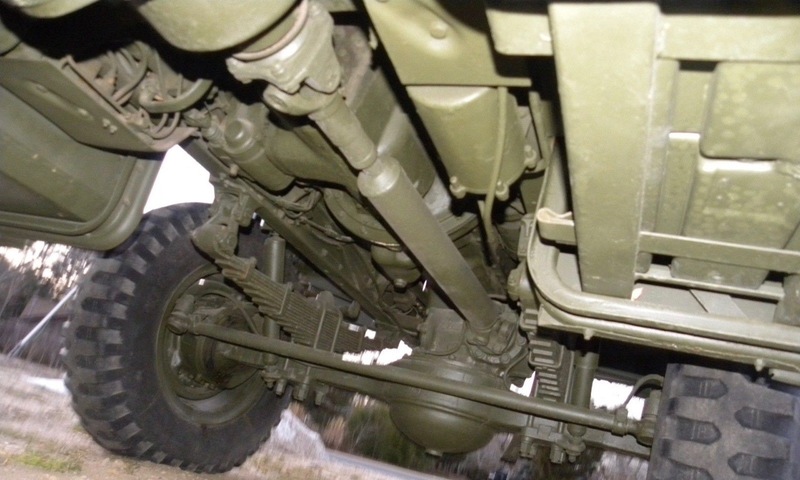 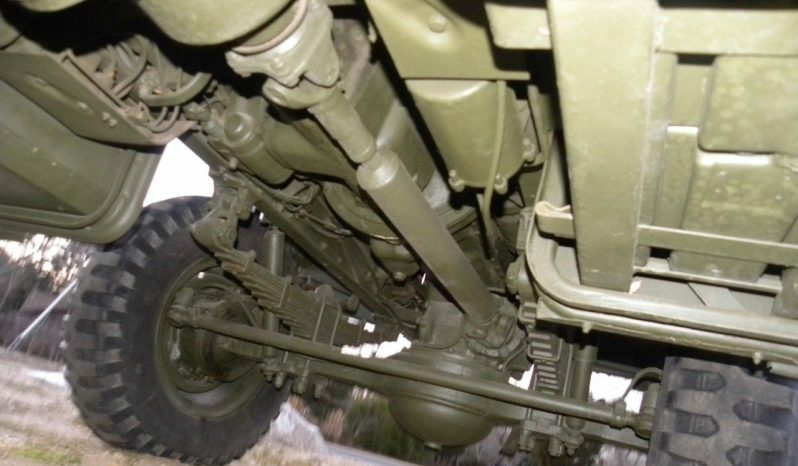 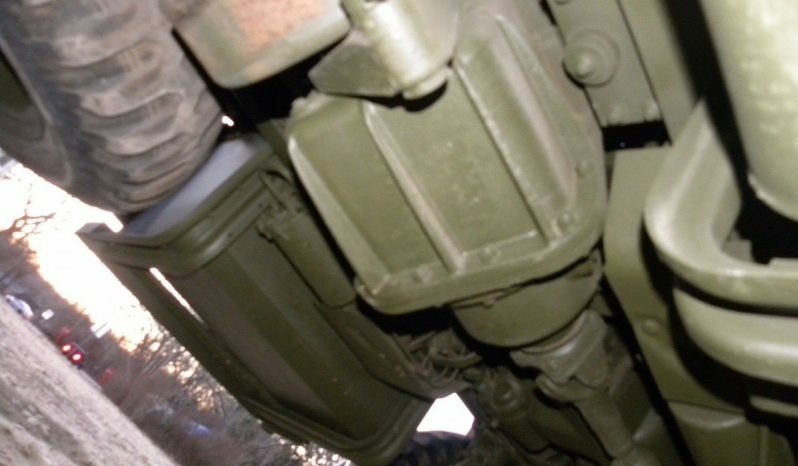 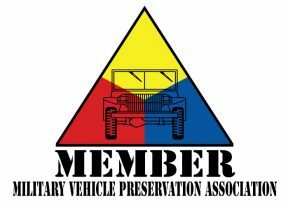 Full vehicle history from military including the build tags.